Does AVS work on other manufacturers equipment? Yes. AVS stands alone in the industry, willing to perform upgrades, maintenance, or retrofits of other manufacturers furnaces. Will AVS obtain world wide furnace accreditations? and will qualify for others if necessary. Does AVS have any warranties? Yes.  AVS offers the only standard 5 year chamber warranty in the industry. View our T&C’s document to learn more. Will AVS build a custom solution according to my process? Yes. AVS offers custom furnace solutions according to your specifications. We also offer standard models if they suit your requirements.